DStv provides a broad spectrum of entertainment and information and offers customers various bouquets to suit their tastes and their pockets. DStv provides a broad spectrum of entertainment and information and offers customers various bouquets to suit their tastes and their pockets. 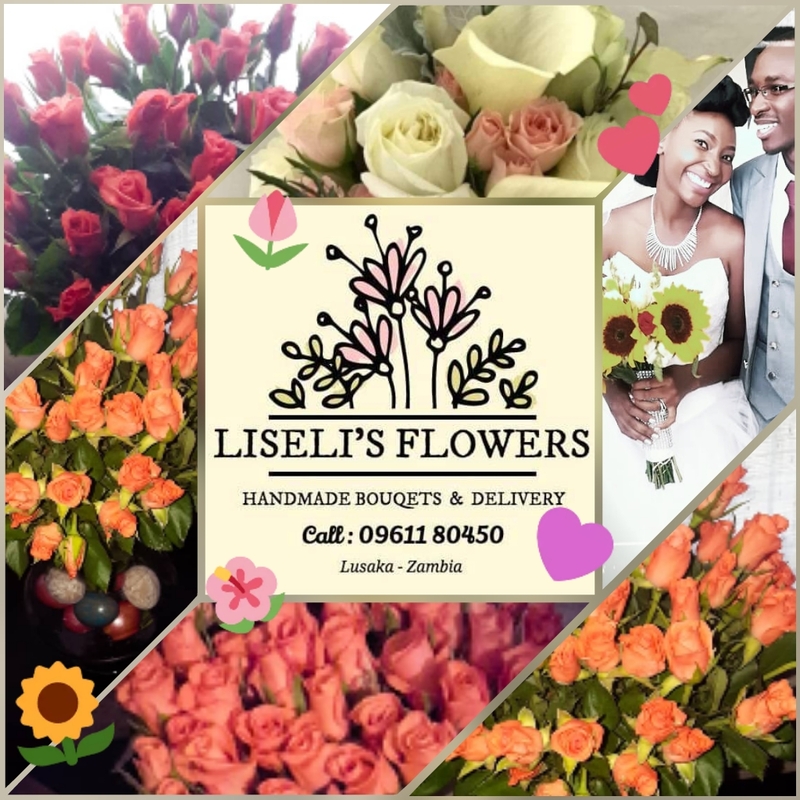 We have Branches located at Cairo Mall and Manda Hill in Lusaka and in Kitwe we are located at the corner of Free Town and Freedom Way.